I'm a professional massage therapist with over 12 years experience with specialties including ashiatsu, deep tissue/trigger point, maternity and lomi lomi. My journey with massage therapy has taken me from Florida to Washington DC and now Atlanta, Georgia. I'm always seeking to expand my skills and have taken numerous continuing education courses over the years including advanced lomi lomi workshops at Kalani in Pahoa, Hawaii. A bodywork session with me is unique to the client, not a "routine" that is used on every other person. Your session will be customized based on your needs whether you are looking for relaxation or pain relief from chronic medical conditions. I have many clients that I see on a regular basis depending if they are looking to get a chronic pain condition under control or for relaxation purposes. I am confident in creating a treatment plan for you to help you with pain or customizing an extraordinary healing and relaxing experience for every day stress. Lomi practioner with 10 years experience with various styles. Studied in Hawaii with the founders of Sacred Lomi. Certified to perform barefoot deep compression massage therapy from Ashiatsu Oriental Bar Therapy. Studied directly under Rolfer Julie Marciniak. Trainer/Educator for Relache, a luxury spa within the Gaylord Resort in Washington DC. 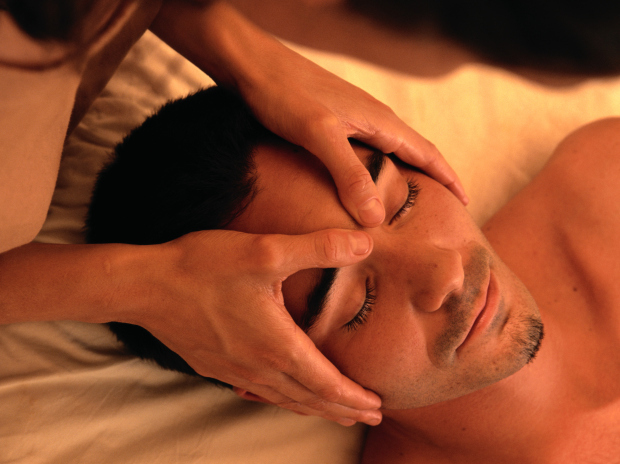 In charge of creating treatment protocols for massage therapists and estheticians.